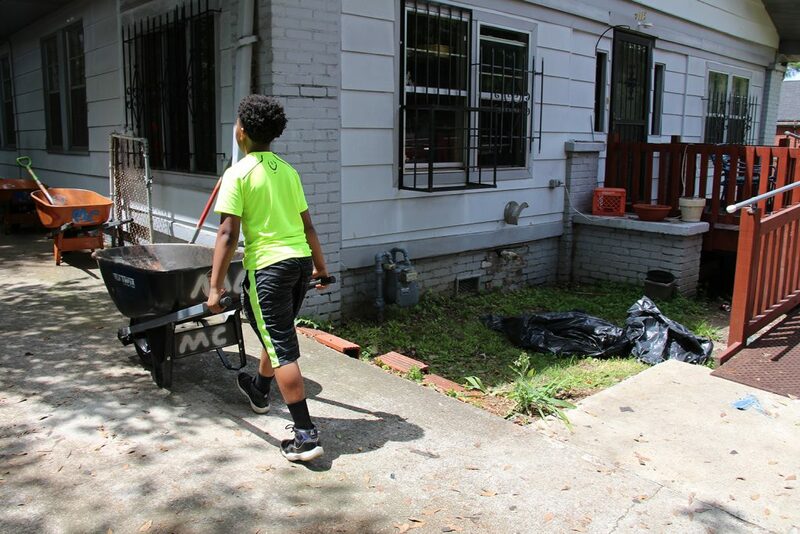 ACIPCO partnered with Metro Changers and Carver High School students June 11-16 to help seniors in the North Birmingham neighborhood. Volunteers painted houses, replaced roofs and repaired decks at three different locations in the neighborhood. Metro Changers was represented by volunteers from Georgia, Illinois and Ohio. The roof on Roberta Sims’ home in North Birmingham was replaced. Sims put in applications for assistance with the city for years until she was finally selected. “You help and bless those in need, and God will bless you,” Sims said. Metro Changers is an organization focused on repairing and improving elderly and low- to moderate-income housing in the Birmingham area. The organization provides renovation and home repair services at no cost to homeowners who aren’t able to afford the repairs.